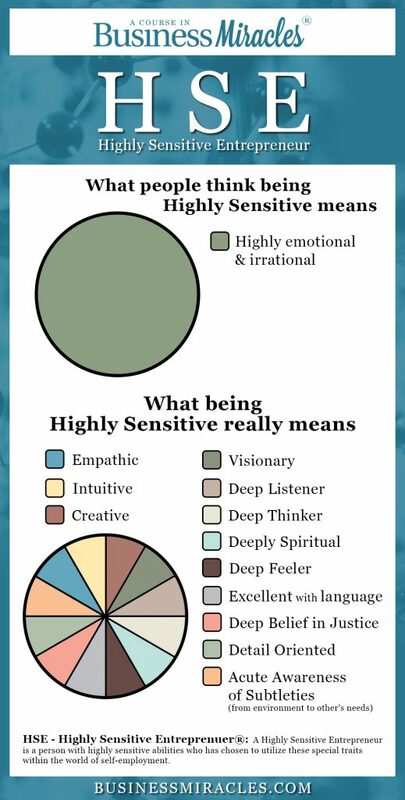 So many Highly Sensitive Entrepreneurs (HSEs) believe if they are just either Aware or Understand that they’re highly sensitive then that’s enough. But this is just the first step, only the tip of the iceberg. True change comes from what happens between the U and the K.
The A and the U is all head-energy. You say you get it. You think you get it. Maybe you change your behavior a bit, but when the self-employment pressure gets cooking (which it always does as an HSE) you get triggered right into the HSE Coping Cycle and your HSE Coping Mechanism of Pushing, Hiding or Combo-Plattering back and forth between the two. And you wonder why things in your business haven’t changed so much. It’s easy to forget about Energy Management when things are sailing along smoothly. As Marianne Williamson says, instead of dropping to your knees to ask for a miracle only when you are in crisis, what if you just stayed there all the time? 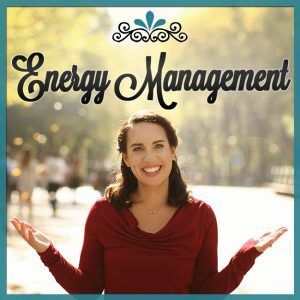 This is A Course in Business Miracles episode number 50, Advanced Energy Management for HSEs. 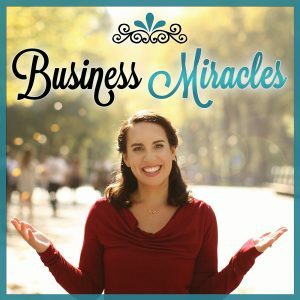 In this episode, you’ll hear that when you learn how to take Energy Management one step further as an “act of devotion” to your business, then the experience of business miracles becomes a natural part of your daily life. And that’s the thing about attachment, it DOES carry that strong of an energy and it does become the pink elephant in the room, no matter how you try to hide it, there it is for everyone to feel and see. That’s why the Core Practice of non-attachment is imperative for us Highly Sensitive Entrepreneurs (HSEs) and why it’s also at the heart of all of my teachings in all of my Business Miracles Mentoring Programs. It requires a cultivation of the combination of patience and faith. This combination often feels like an elusive recipe, yet through a willingness to stay with the learning process what’s always produced is a deep experience of ultimate freedom, trust and an unfolding of all you desire. She went from hustling and organizing her kitchen drawer (you’re going to love this story! ), being financially supported by her parents, and making $35,000 a year to NOW making multiple six figures in her business for multiple years, consistently. WHAT?!?! 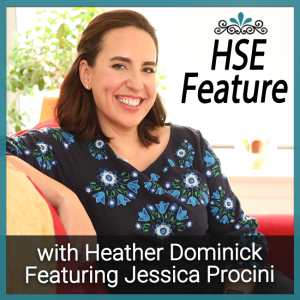 This is A Course in Business Miracles episode 49, HSE Feature with Jessica Procini. I am just really, really thrilled to be featuring Jessica Procini as a member of the Business Miracles Community and as a Highly Sensitive Entrepreneur. Jessica, aside from being a valued member of the Business Miracles Community, is an Emotional Eating Healer and the founder of Escape From Emotional Eating. She is on a mission to help others use food as fuel rather than a way to cope, soothe or escape their busy, stressful life. Jessica consciously created and specifically designed Escape From Emotional Eating from her own emotional eating journey because Overeaters Anonymous didn’t resonate and therapy wasn’t enough when it came to getting help to fully end her fight with food. Now being 100% free from her compulsions with food, she helps others do the same through all her levels of support such as her retreats, called The ESCAPE, her year-long transformational programs and through her various public talks, events and workshops. Jessica has been awarded the “Top Health Coach Award” by the Institute of Psychology of Eating three years in a row and has appeared on various media outlets such as CBS, Philadelphia Inquirer, Philadelphia Magazine and MindBodyGreen, just to name a few. Listen in as I talk with Jessica who intimately shares how in just five years she went from hustling and organizing her kitchen drawer (you’re going to love this story! ), being financially supported by her parents, and making only $35,000 a year to NOW making multiple six figures in her business for multiple years, consistently. 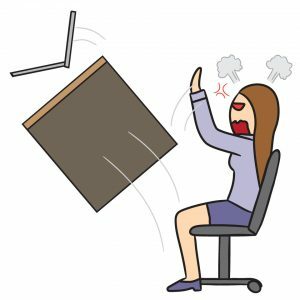 What I did was – I sat (after I got over the initial shock). … Read More about what would you have done?